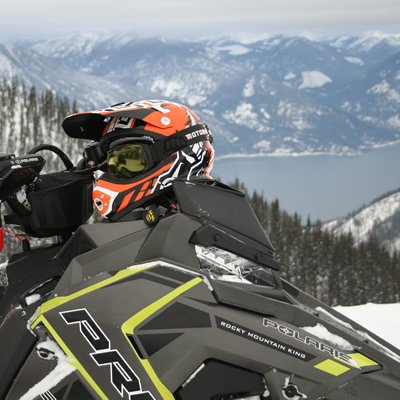 Here is an update on the British Columbia Snowmobile Federation’s Provincial Membership Plan and its status to date. The Fernie Snowmobile Association is looking to purchase a new groomer, and they need your sponsorship. 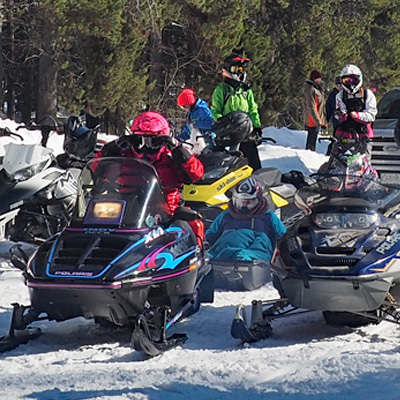 Photos and recap from the Cranbrook Snowmobile Club’s Poker Run & Vintage Rendezvous on February 25, 2017. 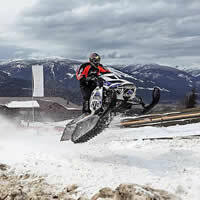 See how snowmobile clubs operate behind the scenes. 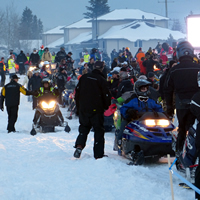 It's the Science Hill Drifters snowmobile club in St. Marys, Ontario, that have “officially” broken the world record for longest snowmobile parade. 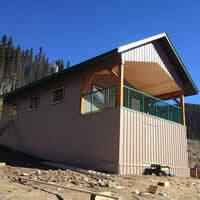 The Jackson Hole hillclimb was cancelled but the Canadian championship is still a go. 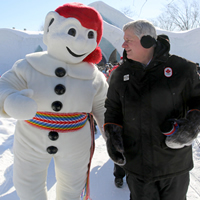 The Prime Minister of Canada Stephen Harper went snowmobiling in Quebec during his two-day tour of the city's winter carnival. 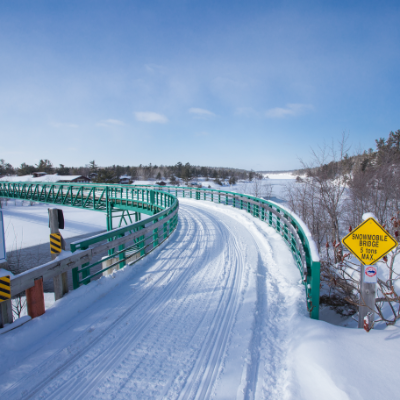 The Canadian federal government is spending $10 million on improving recreational trail systems in Canada. 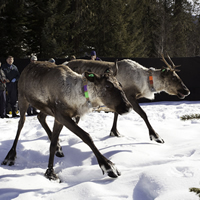 A unique partnership aims to reverse decline of mountain caribou herd in Columbia Mountains. 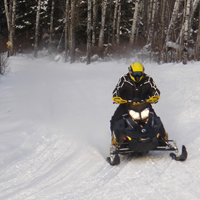 A new international snowmobile trail linking Saskatchewan and North Dakota is set to open this winter. 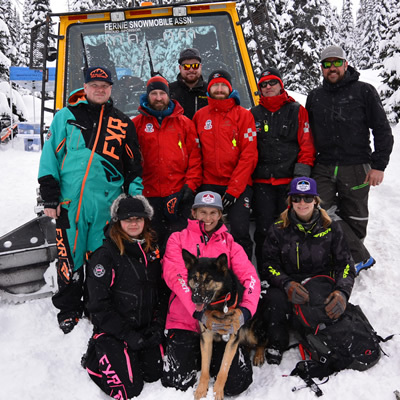 Sledding in Revelstoke falls into the hands of the Revelstoke Snowmobile Club. 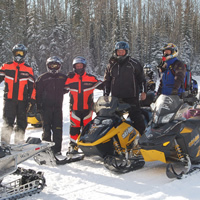 This year, the Whitecourt Trailblazers snowmobile club in Whitecourt, Alberta, broke its own records. 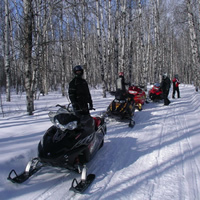 The Thompson Trailbreakers snowmobile club in Thompson, Manitoba, are nominees of a Manitoba Tourism Award. 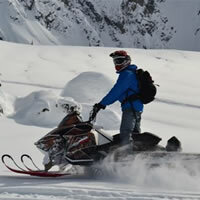 Snowmobilers had an excellent sledding season on the Sunshine Coast of B.C. 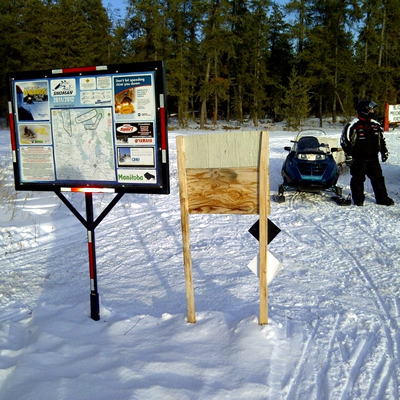 Kelsey Trail Sno-Riders snowmobile club in The Pas, Manitoba, held snowmobile Poker Derby and Winter Blast event.